The Machine Learning Department congratulates its December graduates! 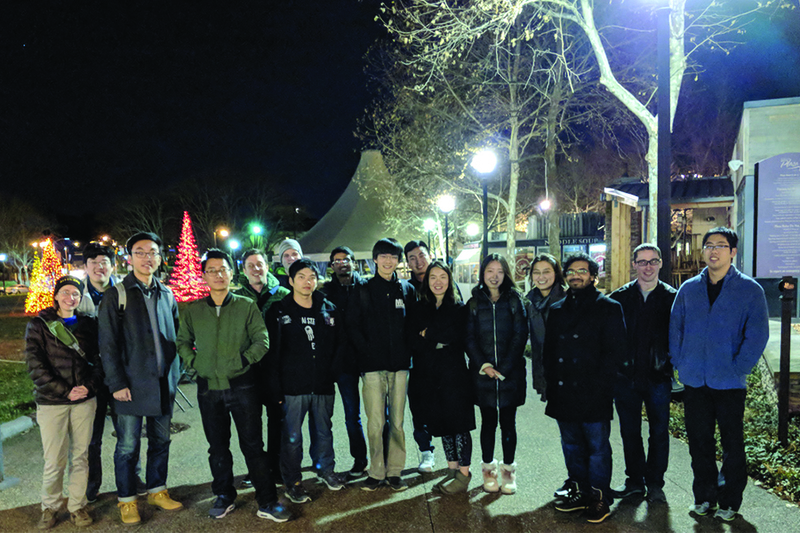 Students graduating with a three-semester Master of Science in Machine Learning gathered with Master's Program Co-Director William Cohen and Program Coordinator Dorothy Holland-Minkley on December 6, 2017 to celebrate their upcoming graduation. Students in the Master's program complete courses providing both breadth and depth in the field of machine learning as well as a two-semester data analysis project where they apply their newfound skills to problems of real-world importance. 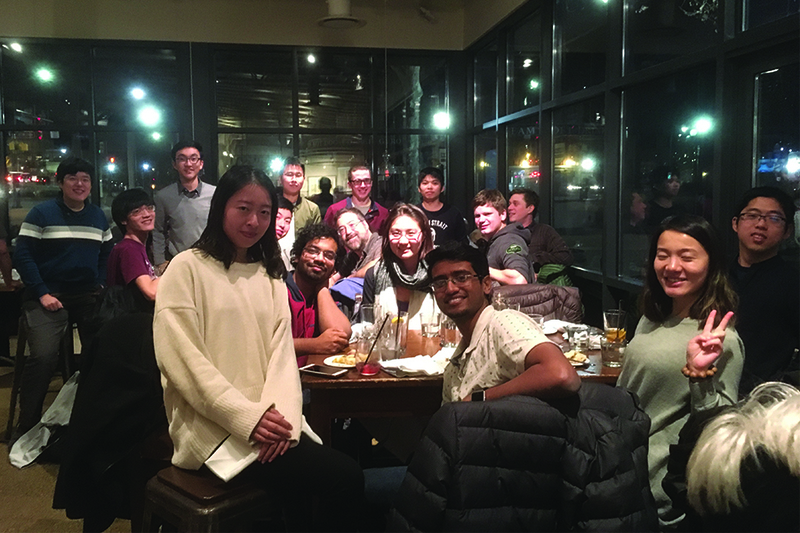 Anticipating graduation at the end of December are Machine Learning Master's students Deepak Dilipkumar, Lisheng Gao, Igor Gitman, Hengyuan Hu, Liang-Kang (Henry) Huang, Fan Jiang, Mu-Chu Lee, Yuan Liu, Yangyi Lu, Quanbin (Eric) Ma, Vivek Nangia, Ben Parr, Rui (Ray) Peng, Yijie Wang, and Ezra Winston. The Machine Learning Department wishes them the best in their future careers.